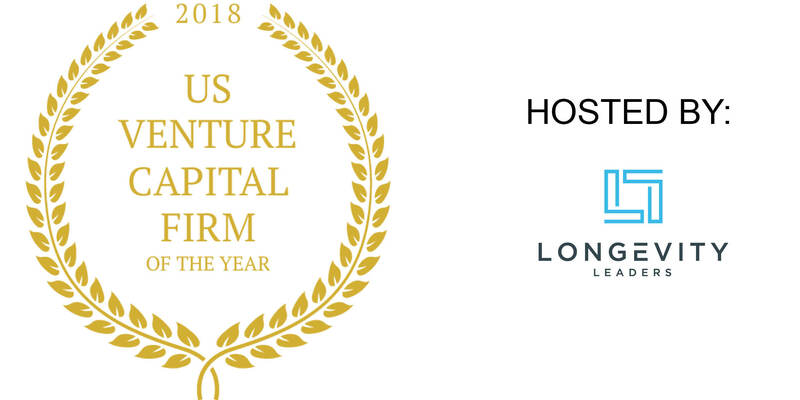 This award recognises a US investment firm that has outperformed peers, created value and demonstrated truly outstanding investment decision making. 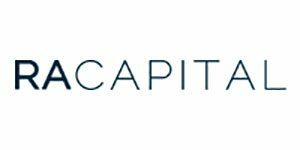 Capital Management® (“RA Capital”) is a multi-stage investment manager dedicated to evidence-based investing in public and private healthcare and life science companies that are developing drugs, medical devices, and diagnostics. 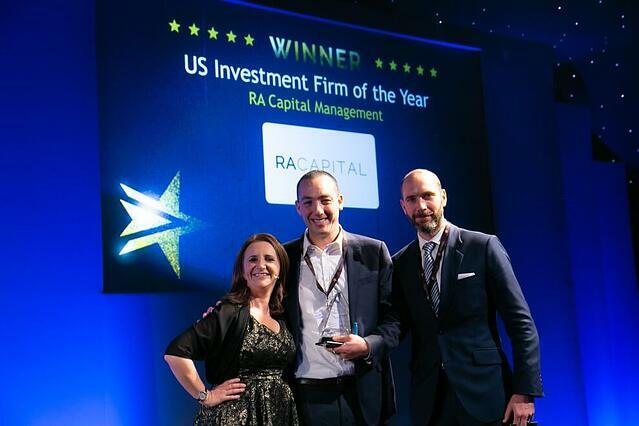 The flexibility of its strategy allows RA Capital® to provide seed funding to startups and to lead private, IPO, and follow-on financings for its portfolio companies, both facilitating the crossover process and allowing management teams to drive value creation with fewer capital concerns from inception through commercialization.